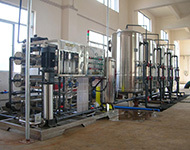 Electric multi-effect distilled water machine is the invention patent, Patent No. 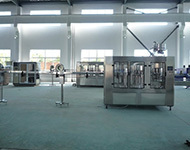 : ZL2005 1 0054648.8, the patent on the Sixth International Exhibition of Inventions in 2008 won the Silver Award. 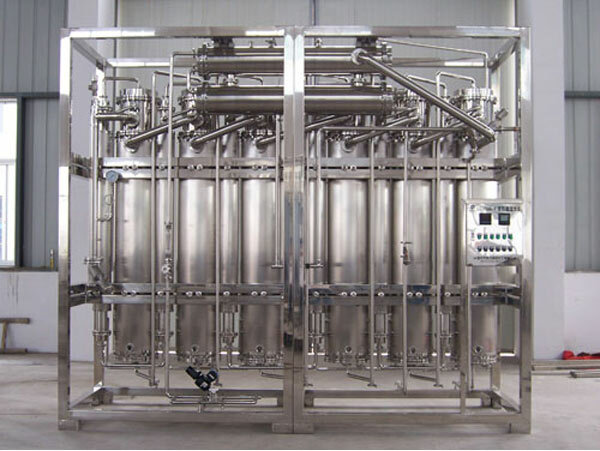 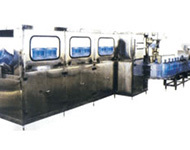 Production of distilled water in the machine in line with the provisions of the Chinese Pharmacopoeia (2005 Edition), but also leads to a pure steam sterilization disinfection, industrial steam source pharmaceutical plants, hospitals, biochemical research department best distilled water and pure steam production equipment .